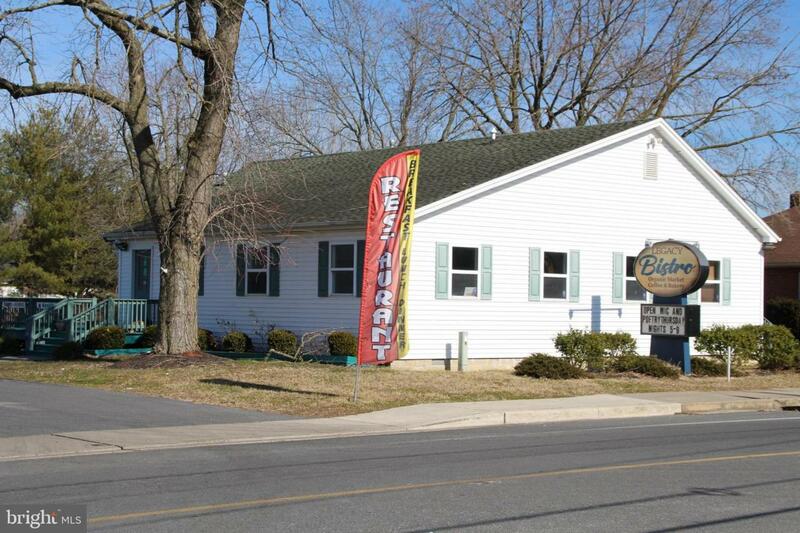 Turn-key Restaurant building for Sale in a very busy location! Property is now vacant for showings. Fully equipped. All equipment and fixtures convey. 19 + Parking Spaces.